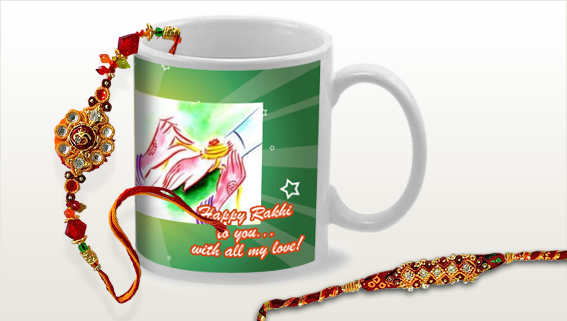 Personalised gifts are always an excellent option for any occasion.So this rakhi, gift your brother a personalised mug and make this occasion even more special for him. You can easily have a photo or a quote or even a message printed on the mug that reminds your brother of you whenever he takes a sip from the mug. It is never too late to get one as these days you can order one and have it delivered on the same day. If one gift is not enough for your dearest brother then send him a set of gifts and choose to go with a gift hamper this Raksha Bandhan. 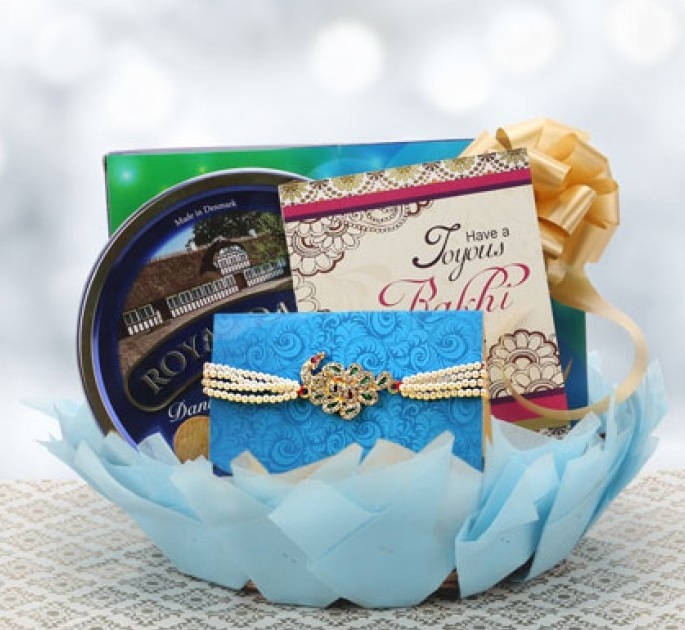 Gift hampers are fairly customisable, and you can easily choose the contents as per your wishes. Perhaps your brother has a sweet tooth then including some delicious sweets is a great idea, or maybe he favours chocolates or dry fruits, well you can easily add those. Something green is always appreciated, plus plants have so many benefits that these days gifting a plant is seen as a really great gift. Gifting a plant to someone is like giving them a life to take care and nurture. Your brother will carefully look after and care for the plant as he has done for you. 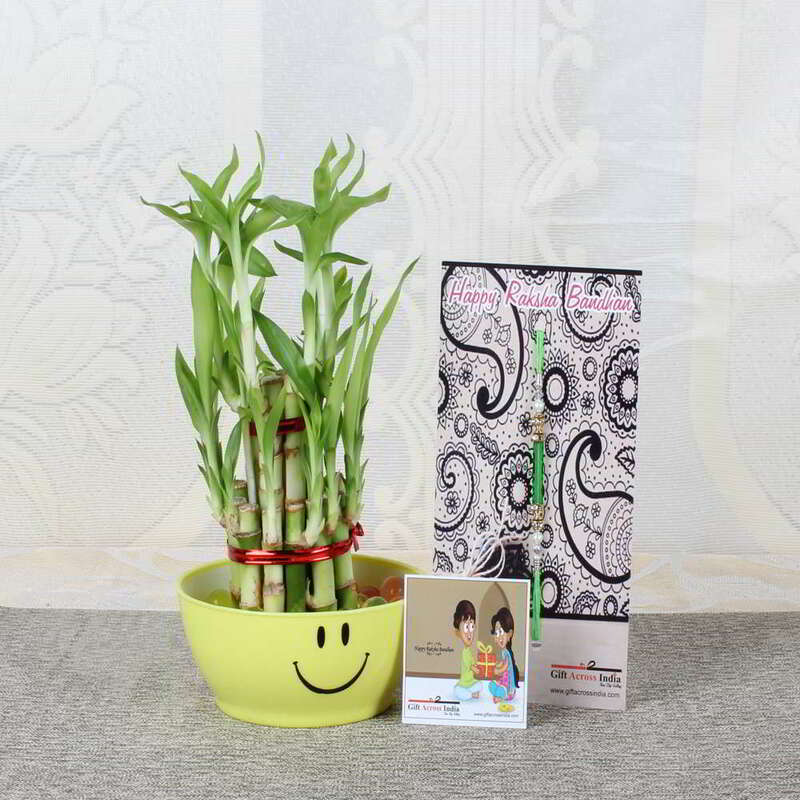 A green houseplant is a priceless and precious gift that your brother will always be thankful for and keep close to himself. Raksha Bandhan is the most special day of the year for both brother and sister. If you can't be with your brother on this day, you can still convey him your love and affection with any of the gifts that we have mentioned. Sending a bunch of flowers along with these gifts is another excellent option as it will further increase the value of your gift. So, send your brother a gift with your rakhi right to his doorstep with flower delivery in Pune this Raksha Bandhan.